Welcome! It's no secret that I love purple, if you've followed my posts for some time. I don't always reach for it in crafting, but when I do, I get a little thrill. I found a card with this sketch in one of my older issues of Papercrafts Magazine, and earmarked it. It's simple in design, but those two rounded corners give so much more interest. All supplies used are at the end of the post, but I want to point out the sentiment: it's from Verve's Joy For The Journey. This certainly is pretty, and Pale Plum is the most delicious color. Just a lovely card, Colleen. So beautiful! LOVING the colors and the little flowers!!! You do so well with lavender! I love that damask paper and what a wonderful sentiment! 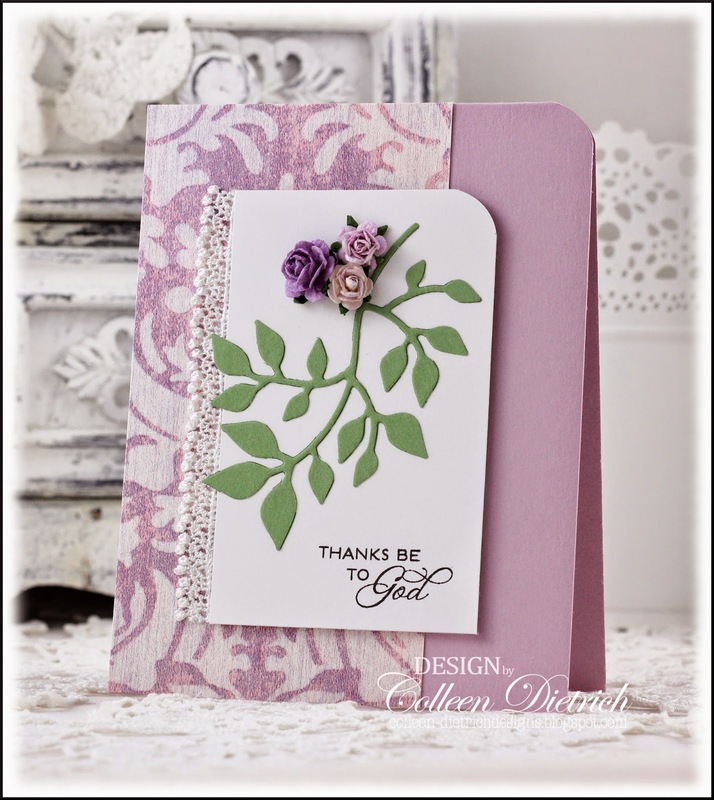 A lovely lavender card, Colleen. 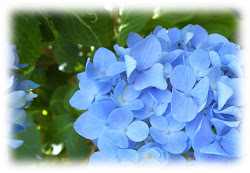 I think it must be a color that likes you too! Beautiful, Colleen! I love purple, too. This card is so elegant, and the pattern paper is gorgeous! Oh, what a beauty! Love the design, color, and pretty flowers! 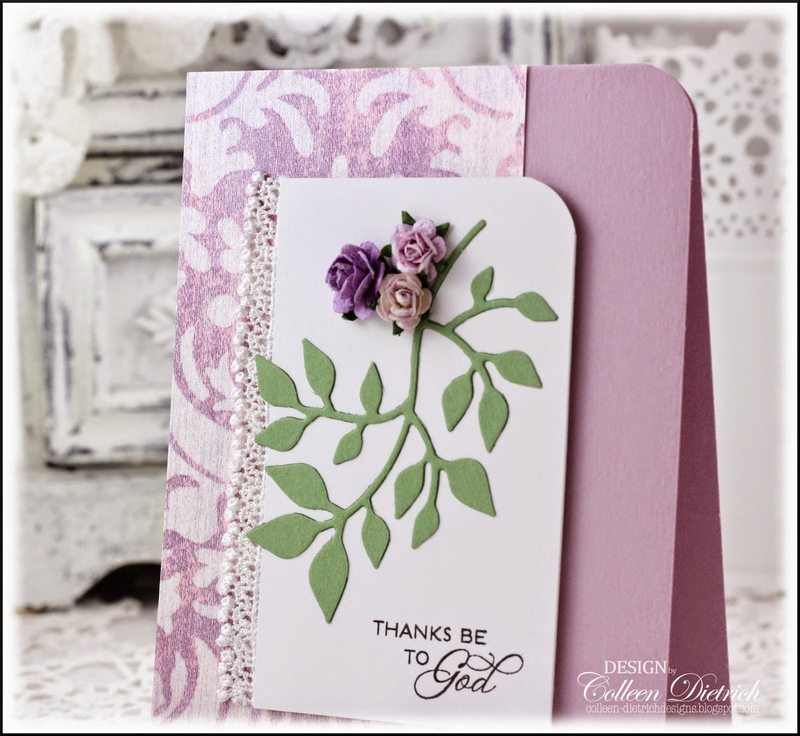 A beautiful sentiment for a beautiful card! Such a pretty shade of lavender and those little flowers are lovely! Love those rounded corners too. Such a simple thing to add extra punch! It looks beautiful.. Love the design and the colors. Marvelous Colleen, just marvelous! Love those pretty little roses and your delicate trim. Thanks so much for the sweet card that arrived yesterday, you're a peach! 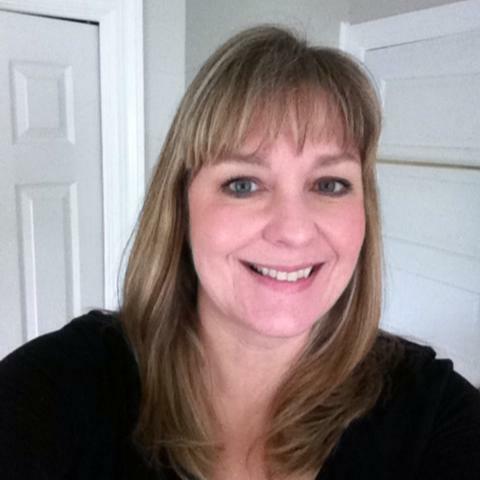 Gorgeous, Colleen : ) The touch of lace is beautiful as is the way you made the purple shine!